This Malbec comes from the highest quality viticultural areas around Mendoza. Cool nights refresh grapes and help maintain zesty, fresh fruit aromas. 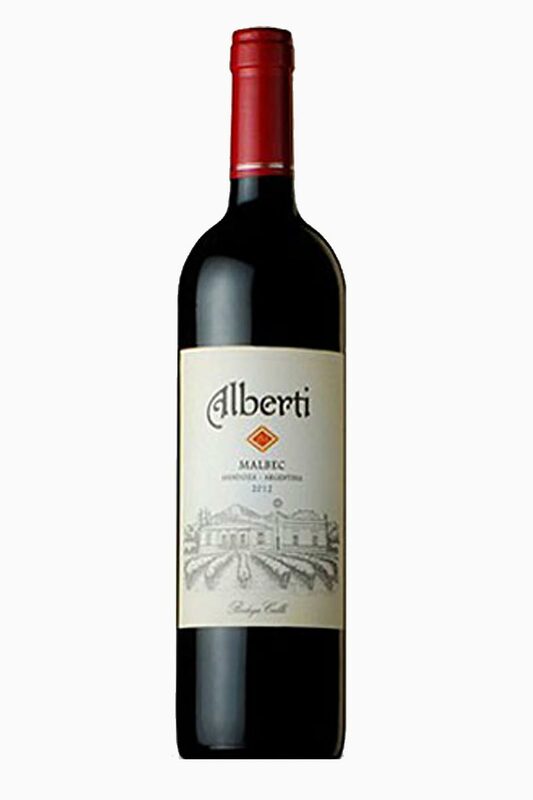 Warm days impart ripe berry flavors and generous soft tannins. This wine is rich and inviting with 12 months of oak aging. Elaboration: Hand harvested, sustainably farmed grapes. Carefully sorted by hand, cluster by cluster. Gravity flow winemaking. Unfined and unfiltered. Conservation: 30% aged 12 months in French oak. 70% in concrete tanks. Garnet violet color. Aromas of roasted nuts, latte, and dried berries with a supple, dry-yet-fruity medium body and a zesty, chocolate citrus peel, bacon bits, and earth accented finish with fine chewy tannins. Excellent balance and flavor for a wide range of foods.